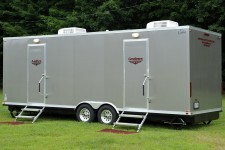 I would like to request Luxurious Temporary Facilites for Special Occasions. 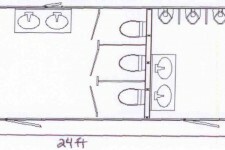 Special days require special planning. 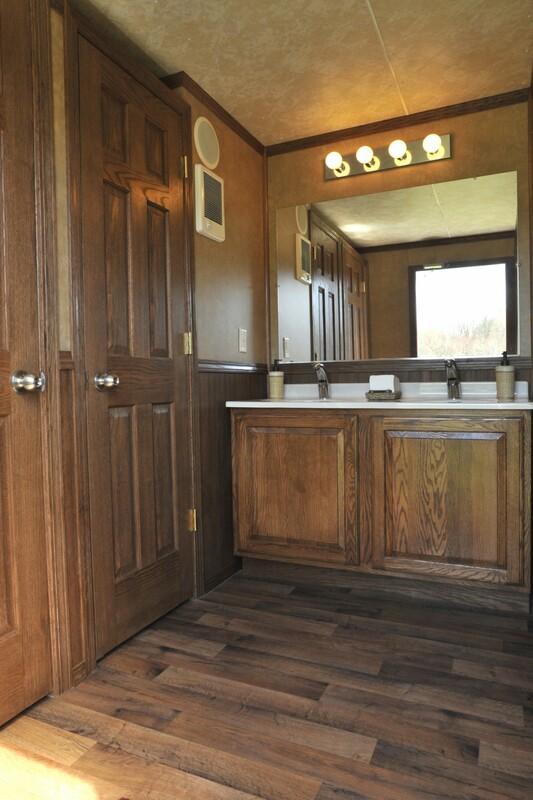 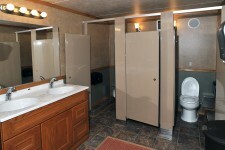 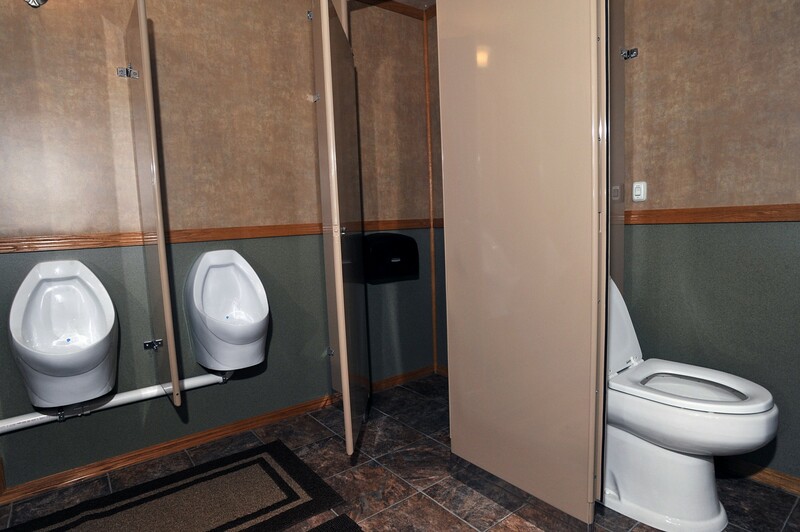 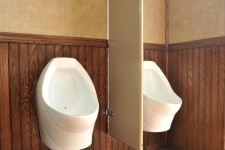 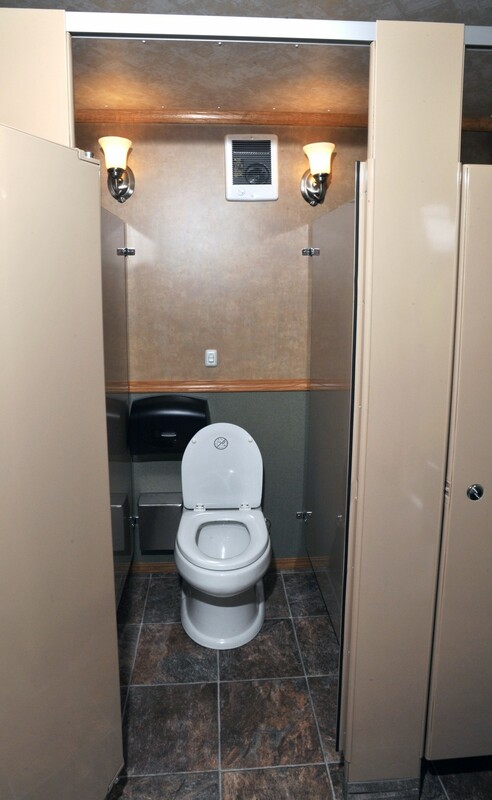 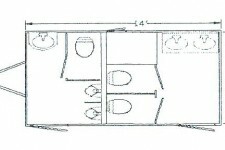 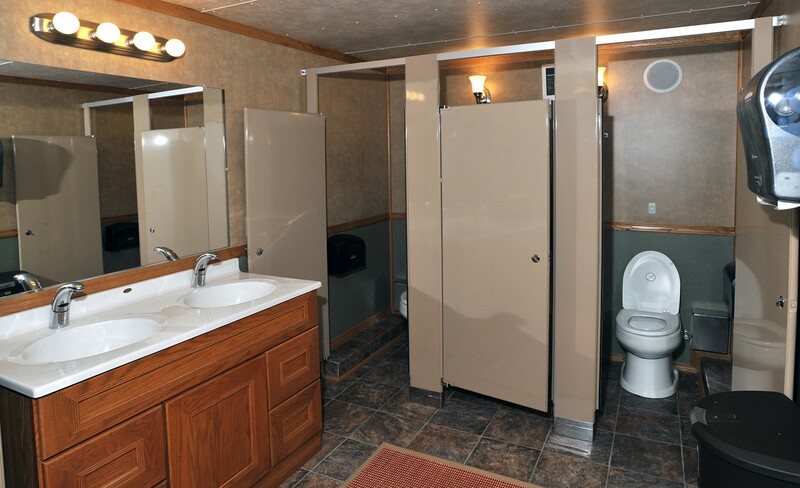 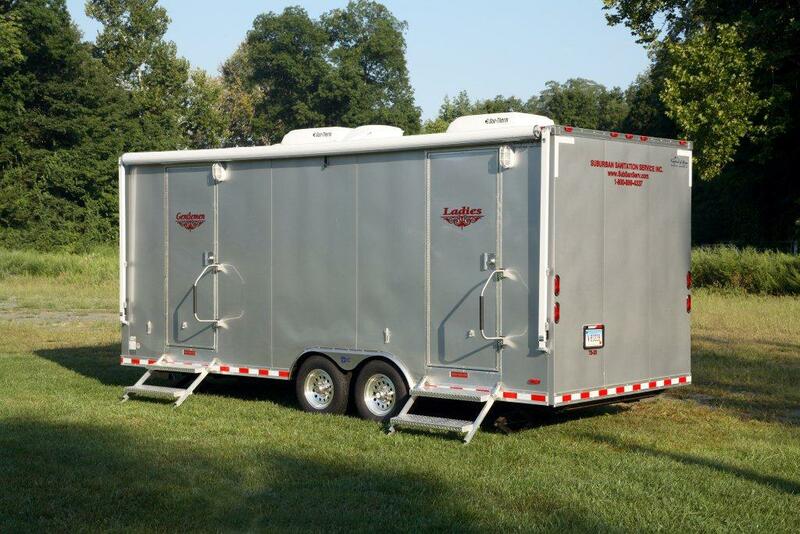 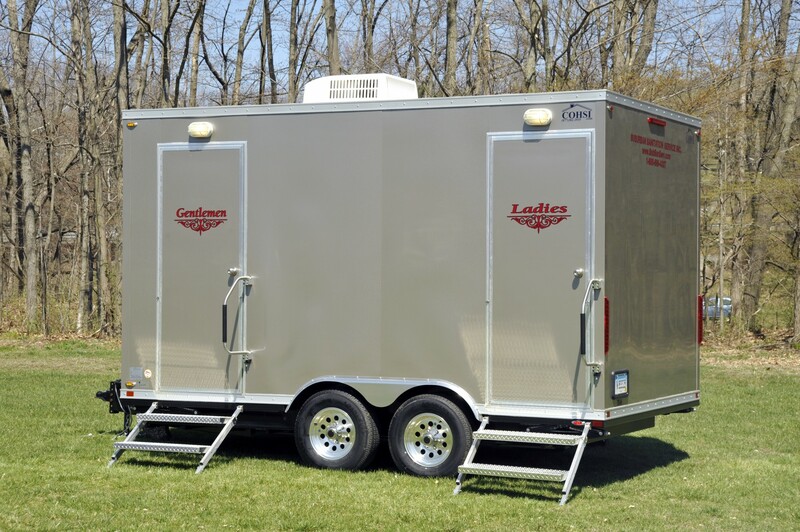 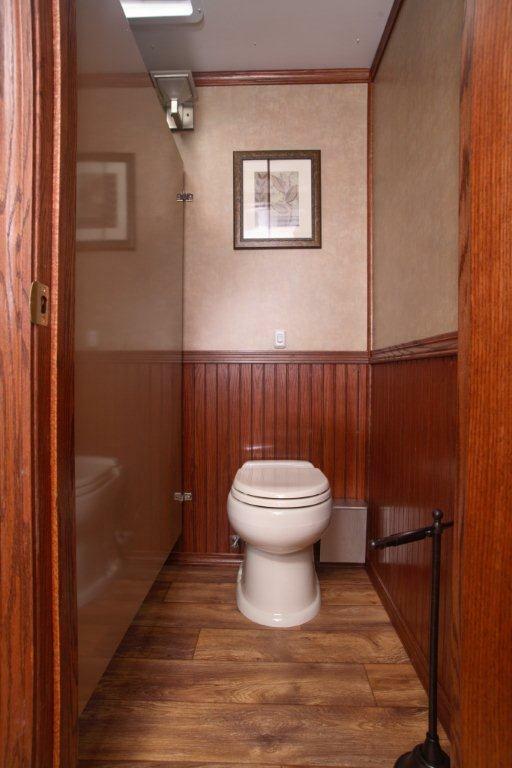 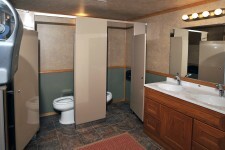 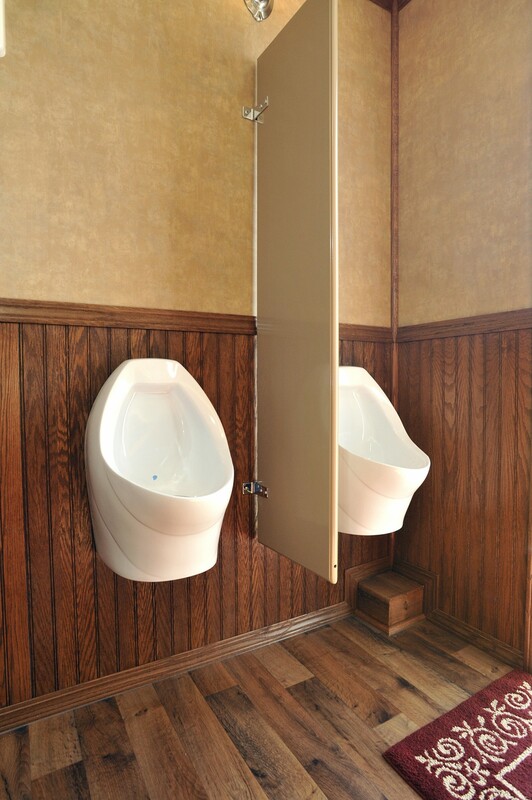 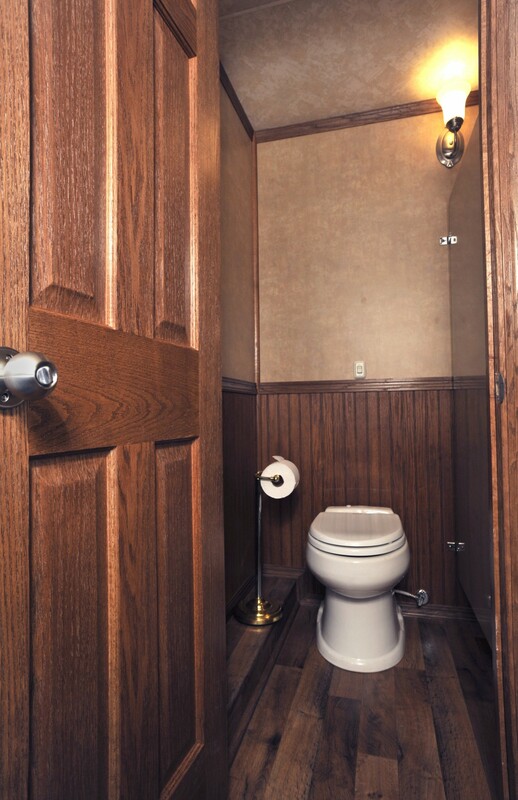 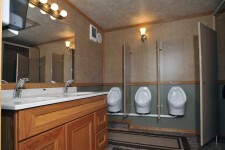 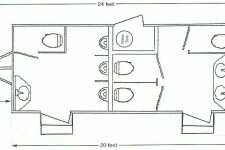 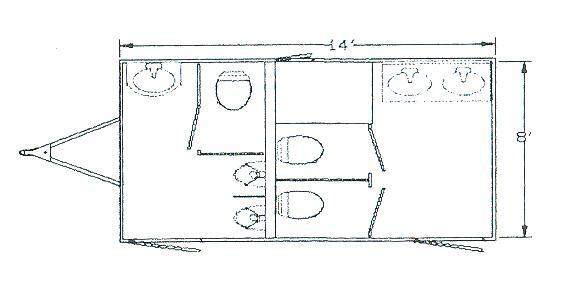 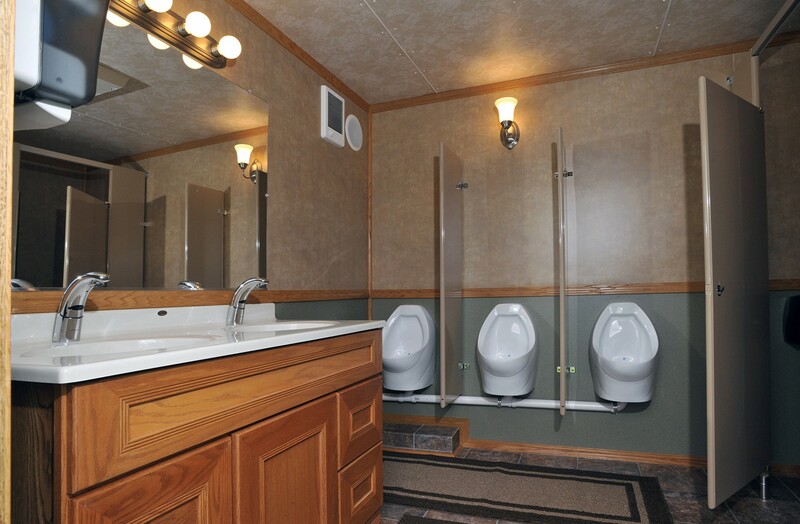 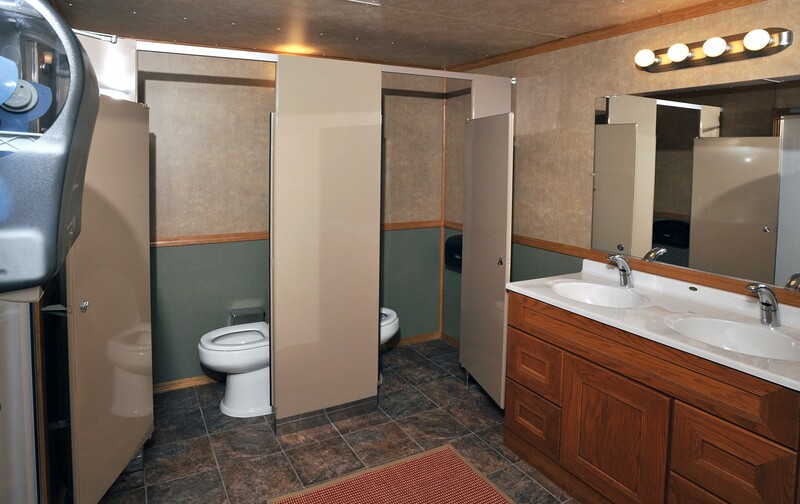 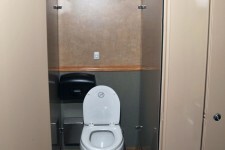 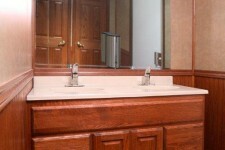 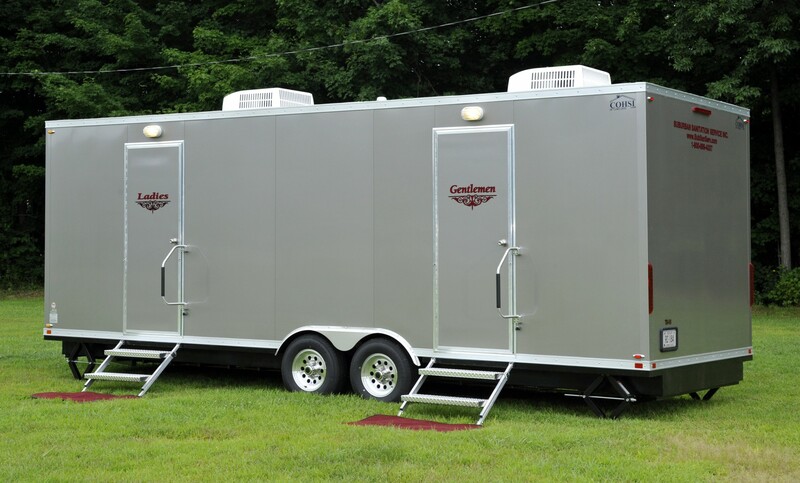 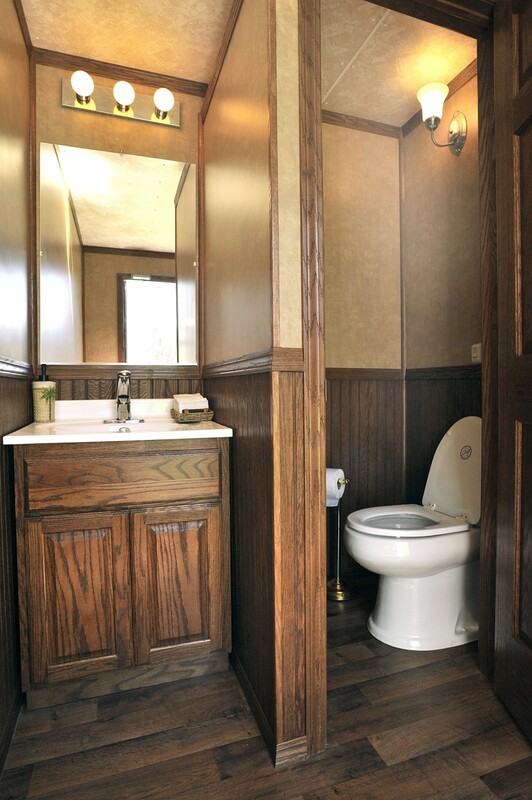 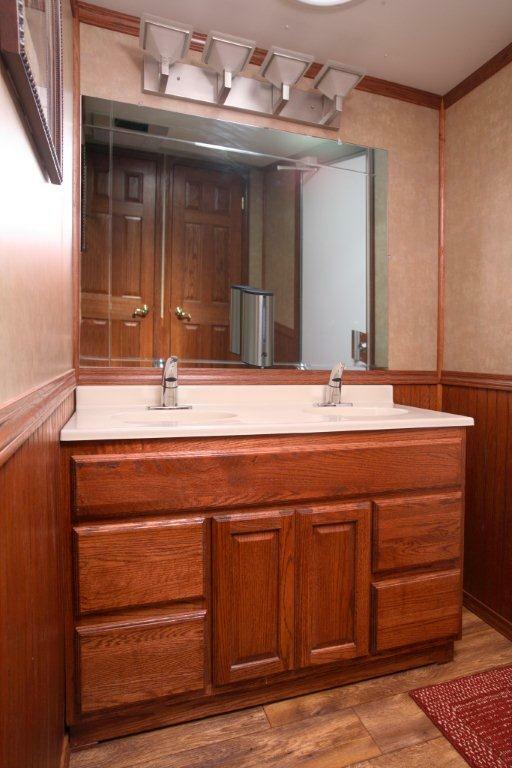 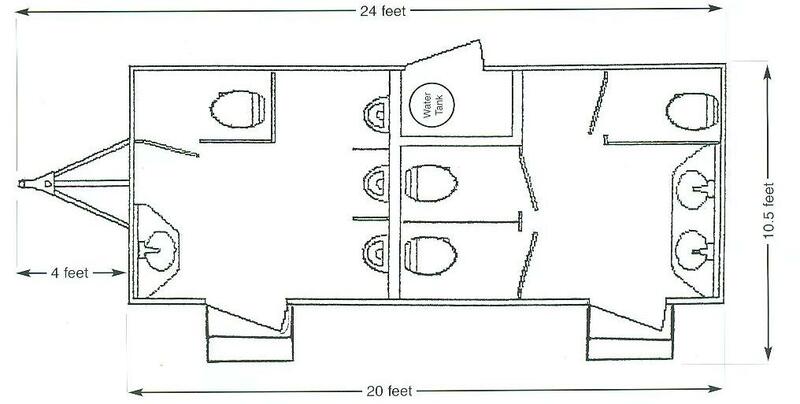 When the comfort of your guests is of paramount importance, count on Suburban for all your portable restroom needs. 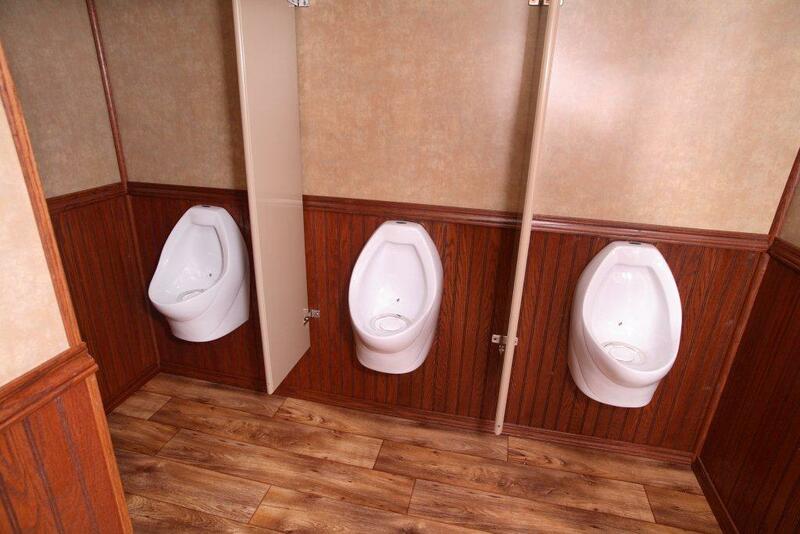 We'll even provide attendants, if needed. 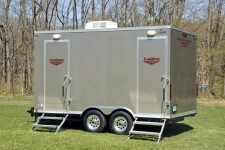 Call Sharon at 860-673-3078 or 1-800-899-4337 about your requirements.